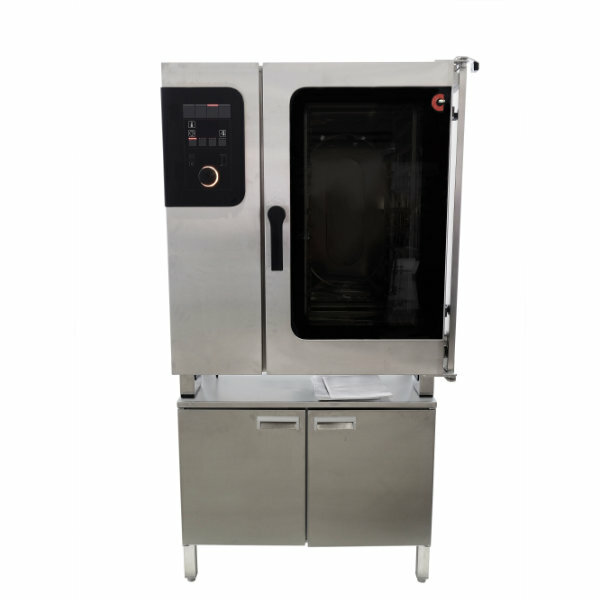 Whether you create wedding cakes, pastries, cookies, or gourmet cupcakes, Crown Food Equipment carries the professional bakery equipment and supplies necessary to make equipping your bakery a piece of cake. Our large selection of commercial grade ovens, mixers, refrigerators, prep tables and more keeps your professional bakery producing tasty treats and delicacies to meet your customer demands. In addition to appliances, we carry all the peripheral tools your bakery will need including pan racks, pans, pastry bags, spreaders, turners, spatulas and all other baking accessories. Display your finished goods in the perfect setting with our selection of bakery display cases to store and showcase your delicious offerings in either a chilled or ambient environment.